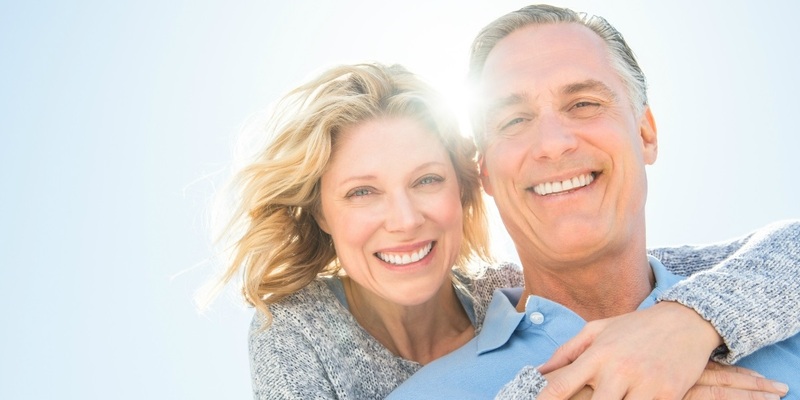 We offer a full package of customized, high-level retirement services and strategies that address your personal needs leading up and through retirement. We have found that there are 8 WEALTH MANAGEMENT ISSUES that are most important to our clients and their families. Each of these issues is interrelated and, in fact, acts like a balancing scale. If you make an adjustment to one issue, it affects the others. A properly structured financial plan enables you to face any financial planning challenge that may present itself during each stage of your life. How your money is actually managed. We follow a disciplined approach to balance risk and return. We use regular rebalancing and ongoing client meetings to monitor and adjust portfolios to fit our client's needs. Another way to say insurance or protection planning. An efficiency study should be conducted on currently held policies. This helps to ensure policies are appropriate and fairly priced for your specific needs. We also recommend disability policies be reviewed so they can grow with need and are occupation specific. Reviews are invaluable in identifying risk gaps that should be addressed. Most people carry debt. We can help you formulate a strategic plan to reduce debt and manage cash flow. As a Dave Ramsey Endorsed Local Provider, this is a cornerstone of Dave's advice and philosophy to building wealth. Intentional planning can have a big impact. The best chance of building and protecting your financial future comes from planning early for retirement. No one wants to out live their income in retirement. We can help you see what your retirement needs look like. Although we can't be exact, we can provide a pretty good idea of where you need to be and how to plan accordingly. Options available to parents, grandparents and others. We can recommend various options to help fund education for your legacy to continue. A full concierge of services to provide financial oversight. May include financial statements, payroll, review and implementation of budget cash flow, hiring compensations, introductions to local resources (bankers, attorneys, property and liability insurance providers). The estate Documents you should have in place. Is your will current, do you have a health care directive and durable power of attorney? We can recommend an attorney and remain involved in the process to ensure timely completion. The unforeseen areas of your financial life. It might be taking care of parents, planning a wedding, a big trip, or a purchase. It is planning for something that doesn't fit in the 7 areas above. A properly structured financial plan enables you to face any financial challenge that may present itself during each stage of your life. Through the financial planning* process we help you assess financial need, develop strategies to pursue goals, and strengthen your financial future using the 8 WEALTH MANAGEMENT ISSUES. *These services are offered by Ben Taatjes through his affiliation with HD Vest Investment ServicesSM and HD Vest Advisory ServicesSM.